As a designer you sometimes need to say goodbye to your old designs. 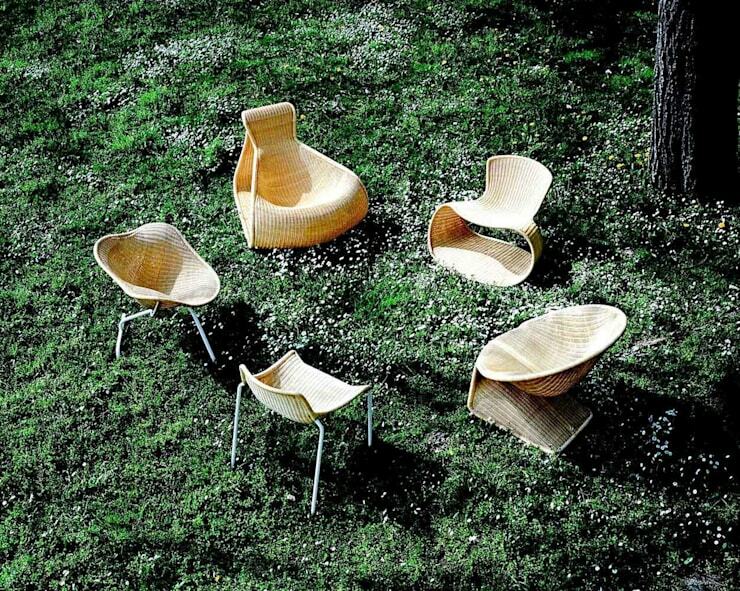 Driade recently stopped producing the chairs I developed for them in 1999. During that period I worked a lot in Indonesia using bent metal pipe in combination with rattan. Both materials gave me the opportunity to gain structural strength in these designs.